Weight 1 oz. 2 oz. 3/4 oz. Miller Punchin' weights are designed to punch lures through very dense top water cover such as hyacinth, hydrilla, lilly pads, dead or live tulle mats and Delta cheese. 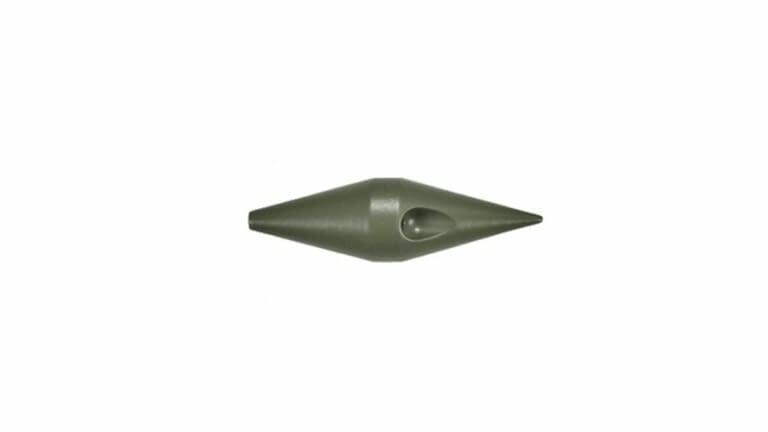 This weight increases an anglers efficiency by dropping through cover with little to no noise and always coming back clear of weeds and debris. You'll love punching with the Danny Miller Punchin' Weights!